Now you probably won’t be surprised to hear that Millie & Ruby are my beautiful (if not a bit mad!) pet Border Collies. Millie is a 6 year old black & white traditional collie & Ruby is a 5 year old (ish?) red & white collie. 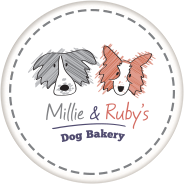 Here at Millie & Ruby’s Bakery we are passionate about what we feed our dogs and cats and much research goes into the ingredients we use. 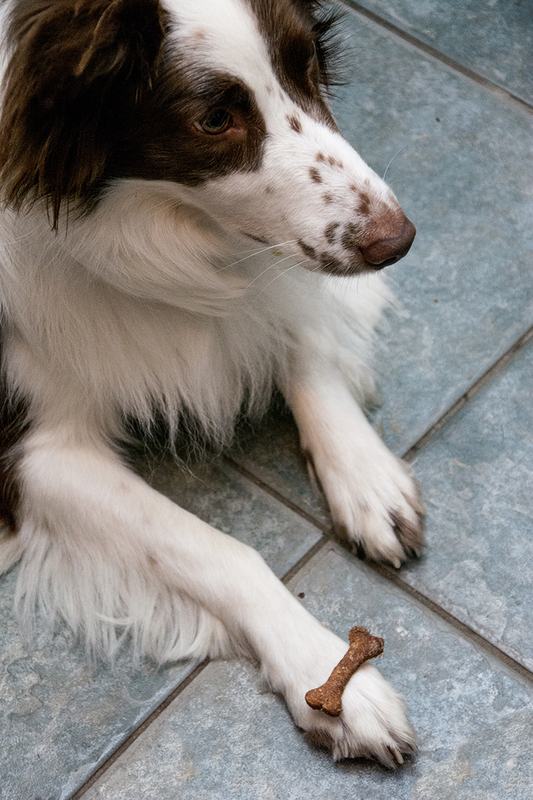 We provide a range of handmade dog treats that are free from artificial additives, flavourings and colourings. We do not use sugars or salts and our treats are baked in such a way that we do not need to use preservatives either. We use Rye flour in most of our recipes which is wheat free and low in gluten. Most of our ingredients are organic and sourced locally where possible and we aim to make most of our treats as low fat as possible. No cocoa or theobromine is contained in these products as they are very harmful for dogs. All of our ingredients are of human food grade which means we would not feed anything to our animals that would not be fit for a human to eat. Because all of our biscuits are freshly baked without preservatives we recommend that you keep them in an airtight container, this way the will keep for longer. They will keep in an airtight container for up to a month & are able to be frozen for up to three months. 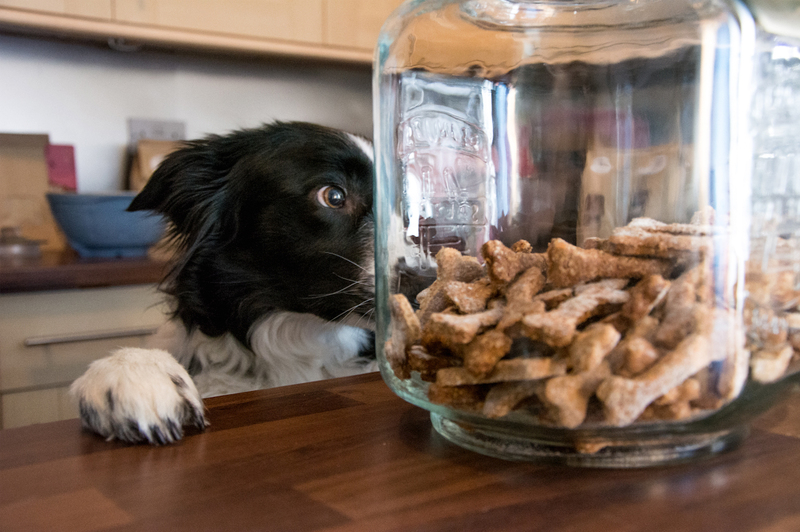 Our treats are made by hand at our home based dog bakery which has undergone rigorous inspection by Trading Standards (GB193/717) and has been DEFRA approved (21/106/8121/ABP/PTF). Trading Standards (GB193/717) and DEFRA (21/084/8004/ABP/PTF).